By now you should know who I am. 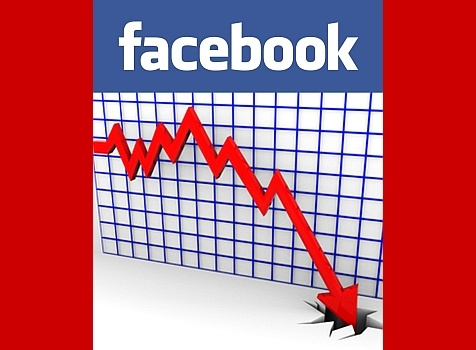 What you may not know is the role I have played in helping facilitate Facebook’s IPO flop and ensuing decline in market valuation, an entirely lawful effort of merely revealing the truth, and an initiative which is still in its nascent stage. Although doing so goes against the grain of what I stand for, this is a fight which Facebook started, and I intend to finish it. Moreover, I believe each of you would respond similarly if you were victimized in “the worst bank foreclosure fraud in US history” (go ahead and “Google” this), preceded by perhaps the most egregious employment fraud ever and exacerbated by an over-the-top multi-state smear campaign. Roughly two hours before Morgan Stanley set pricing on Facebook’s IPO, the below link to a blog posting was emailed to 1,850 news media outlets and influential others. This appears to have been early enough to help cause Facebook’s IPO to flop as structured, yet late enough to prevent Morgan Stanley from concocting a growing web of lies to dupe unsuspecting investors further. You will note this blog is well established with over 200 exceptionally detailed posts and more than 1,000 links to corroborating and typically irrefutable evidence backstopping what are best described as unfathomable damning allegations against an astonishing number of entities and individuals. Importantly, this blog is dedicated to “Revealing the Truth and Exposing Those Responsible” for perpetrating and covering up the “MorganStanleyGate” scandal, which Facebook is sadly now party to. Tenuous business model, where users are perhaps "here today, but gone tomorrow". 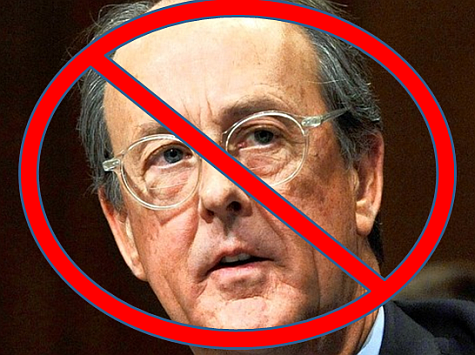 My requests are simple; however they could be interpreted as demands because they are nonnegotiable: Cease and desist from the criminal fraud articulated in painstaking detail in the above May 17 blog posting; and remove Erskine Bowles from Facebook’s Board of Directors.